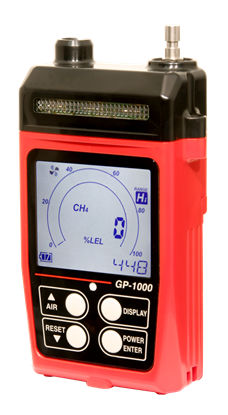 The GX-8000 sets the new industry standard for rugged, reliable portable gas detection. 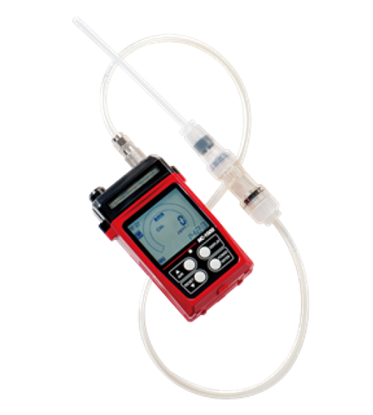 It's tough, water proof design utilized features based on years of gas detection design experience, to assure that the instrument will operate property to protect workers and property in all kinds of harsh gas detection applications. 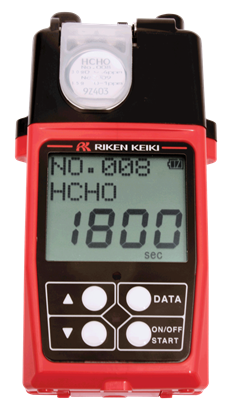 This Model RI-85 is a compact, lightweight portable CO2 monitor with an Infrared (NDIR) type sensor. 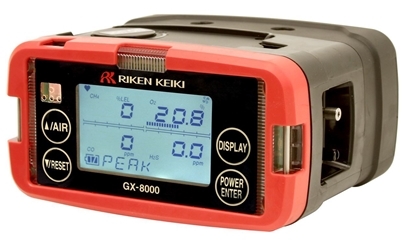 This sensor provides fast and accurate detection of CO2 levels from 0 to 10,000 ppm. 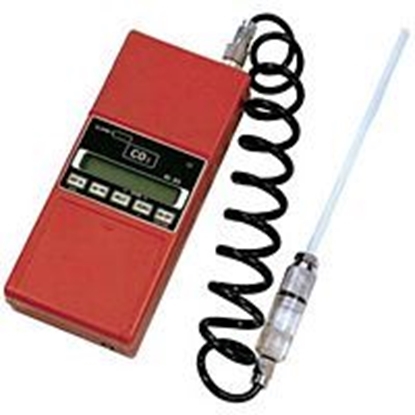 An internal pump is utilized for continual sampling, and the unit operated for 12 hours from one set of batteries. Microprocessor control provides average readings over a selected time period, and also can display the peak value detected.